If you are an employer who needs to obtain legal immigration status for a worker, or if you’re trying to obtain a visa or legal status for a relative or yourself, Tully Rinckey attorneys understand how to make that happen. Immigration law is complex and can be difficult to understand. Tully Rinckey PLLC attorneys have experience working with both individual and corporate clients on a variety of immigration-related issues. They can assist with all types of non‐immigrant petitions, visa and consular issues, employment and family-based immigrant petitions, adjustment of status applications, naturalization, options for investors and entrepreneurs, and more. Our attorneys have assisted employers of all sizes in a variety of business immigration matters from industries, including medical research, software development, the steel industry, construction, and aerospace. We are fully committed to helping our clients effectively navigate the complex laws that govern immigration to the United States. We understand the desire of many people from around the world to move to America in hopes of studying, working or joining family members. Whatever your immigration matter, our lawyers will handle your case with care and sensitivity. Because many immigration matters can be handled via mail, email, telephone, and videoconference, Tully Rinckey is able to assist people from around the globe in immigration matters. While we have offices in Albany, Manhattan, Syracuse, Buffalo, Binghamton, Rochester, San Diego and Washington, D.C., we are available for long-distance consultations, which can be arranged by calling (202) 787-1900. In today’s global marketplace, companies of all sizes understand the value of competent, prospective employees from around the world. Whether you are navigating an international merger or acquisition, or seeking talented foreign national employees, a range of complex immigration issues may arise. Tully Rinckey PLLC offers a wide scope of immigration services and advice to meet the timely needs of both domestic and multi-national clients. From international organizations to small businesses, we can effectively assist with global immigration matters affecting workers, executives, investors, entrepreneurs and even family members. Tully Rinckey attorneys have assisted employers of all sizes in a variety of business immigration matters from industries including medical research, software development, the steel industry, construction, aerospace, sports, performing arts, religious organizations, and more. We can assist businesses with all aspects of immigration, from determining the appropriate visas for employees, methods of obtaining residence through employer sponsorship to ensuring that employers comply with their legal responsibilities under U.S. immigration law, and many other immigration-related matters. Businesses that employ foreign nationals in the United States on a temporary basis may be in need of obtaining nonimmigrant visas. Other reasons necessitating nonimmigrant visas include tourism, medical treatment, study or other situations. Foreign nationals seeking to enter the United States to work or study may require certain authorization and documentation prior to applying for a nonimmigrant visa. In today’s global marketplace, entrepreneurs and investors are well aware of the value that talented prospective employees from around the world can offer. Whether you are a company seeking to start a business in the United States or navigating an international merger or acquisition, a range of complex immigration issues related to employment may arise. At Tully Rinckey we assist investors in developing strategies to bring their business idea to life in the United States. We work with a diverse group of investors and entrepreneurs. Specifically, we can assist in setting up treaty based investment enterprises, as well options with L visas to set up a U.S. office, and also advise on immigrant options in the EB5 program. Drawing on significant expertise in business immigration, Tully Rinckey attorneys are available to assist entrepreneurs and investors from around the globe in a range of immigration matters. Consultations can be arranged by calling (202) 787-1900. An experienced immigration lawyer can lead you or a loved one through the process of obtaining a visa, a green card, citizenship, or any other immigration benefit you seek. Guidance from a professional will help you determine what’s possible and which option will best fit your needs or that of an employee or family member. United States immigration law allows United States citizens and legal permanent residents to sponsor family members who wish to live in the United States. Family immigration law can be complex, and the process of bringing relatives, spouses and children to America can be lengthy. Becoming naturalized is the way that a person not born in the United States voluntarily becomes a U.S. citizen. Certain applicants, because of age and/or time as a permanent resident, do not have to take the English test for naturalization and may take the civics test in the language of their choice. An attorney can assist with this determination. Our highly knowledgeable law team comes to the table with attorneys who have 20 to 30 years of experience representing hundreds of clients. With hundreds of years of combined experience in appellate, international and U.S. business and corporate commercial law, litigation, criminal law, immigration, bankruptcy, employment law, estate planning, our team has what it takes to ensure your success. 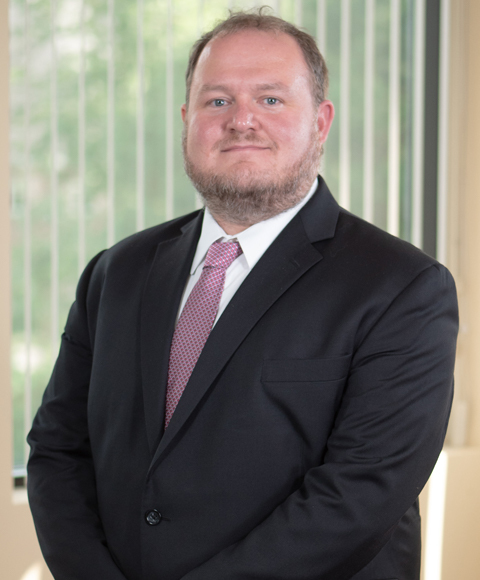 Tully Rinckey PLLC is a Service-Disabled Veteran-Owned law firm founded by military veterans Mathew B. Tully and Greg T. Rinckey, and now employs attorneys who are veterans of the Armed Forces. 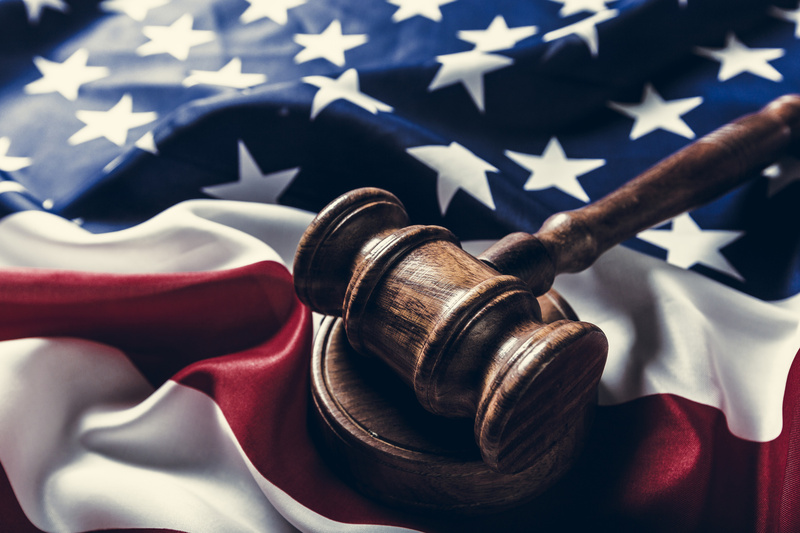 The military ranks and roles of our attorneys range from a Brigadier General, former Judge Advocates of all Officer ranks, and attorneys who have served as enlisted and Non-Commissioned Officers. The principles of the U.S. military carry over into how we operate our firm. These include leadership, character, technical and tactical proficiency, strong communication skills, seeking and taking responsibility, understanding assignments, choosing the right people for the job, and teamwork.